Ignite, the children’s mas band which took Kiddies Carnival by storm last year, will present its band concept and costumes to the public on Saturday, 19 May from 3 pm. The launch will be held in collaboration with Blackspice Entertainment, at La Tante Junction. Bring fancy mas back to the parish of St David by providing opportunities for children to enjoy the fun and frolic associated with carnival. Develop a greater awareness of Grenada’s Carnival Culture among our young people and thus increase the overall participation in mas at Grenada’s Carnival. Patrons can expect to be entertained with performances from local calypso and soca artistes, DJs Bomb squad, Black Spice Entourage, DJ Red & Sagga, Temptation Sound and Andre. 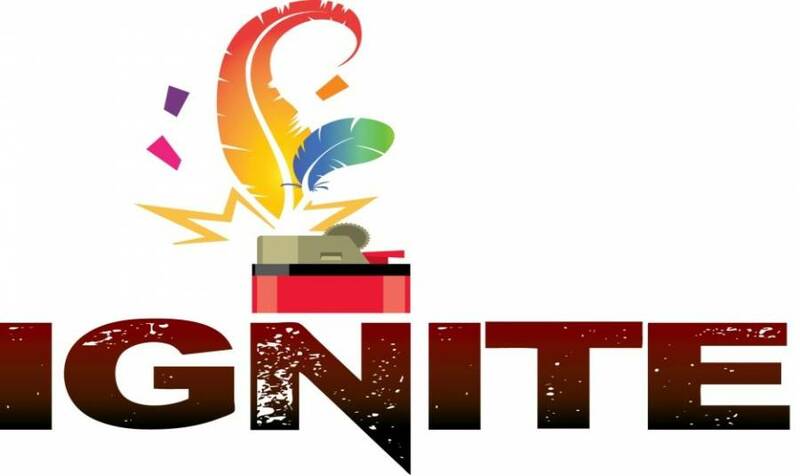 Ignite solicits the support of parents, the general public, and corporate Grenada in making this carnival band a success in 2018.